On May 8, 2017, St. Luke’s Hospital donated X-ray equipment to the zoo in conjunction with equipment upgrades at the hospital. Kraus-Anderson and Gardner Builders donated construction time and materials for the radiology lab. 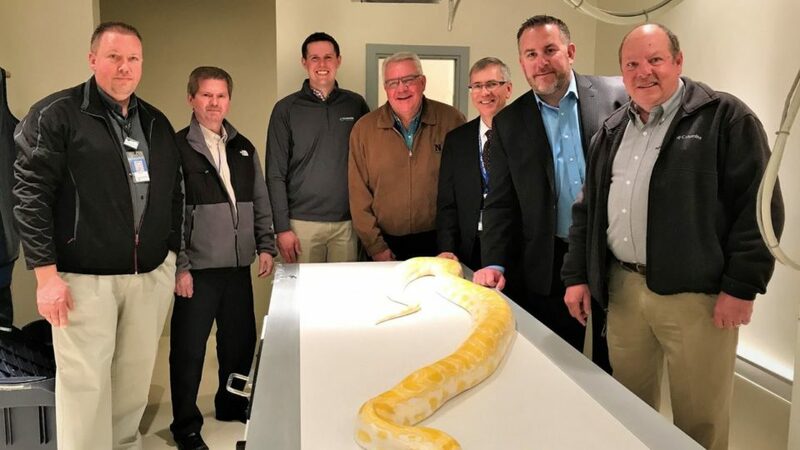 The donated equipment and services have created a new full-scale radiology lab at the zoo, allowing for provide better on-site care for their animals. 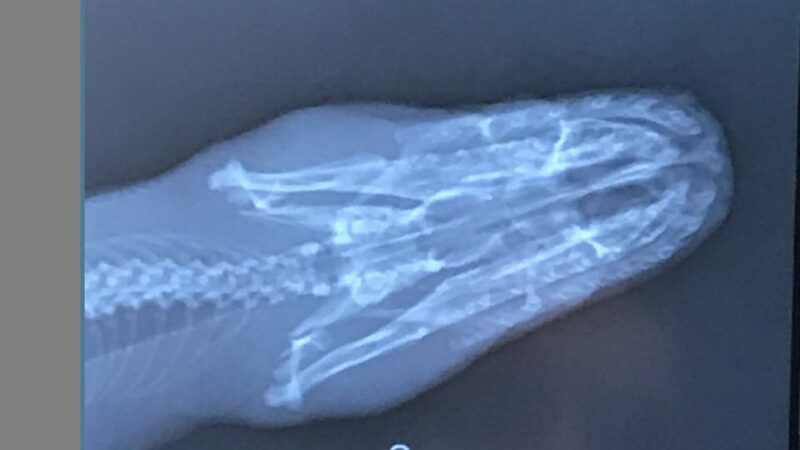 Previously, the zoo needed to transport their animals to local veterinary clinics for X-rays, resulting in increased stress for the animal and more expense. As active members of the community, KA was pleased to pitch in. KA coordinated and managed the project and the subcontractors. The construction of the room included a full lab remodel with all new electrical, flooring, walls and paint. During Wegler’s time serving as a board member for the zoo, he was aware that the first X-ray machine, from the 1970’s, was no longer useable. Knowing that St. Luke’s was constructing a new building, he reached out to see if they might have a machine available to donate. Luckily, they did. The veterinarians are particularly pleased about the size of the room and the examination table. The table was built large enough to fit the zoo’s male lions. Now the animal will fit comfortably while being examined. The zoo was ready and excited to start using their new machine and facility. 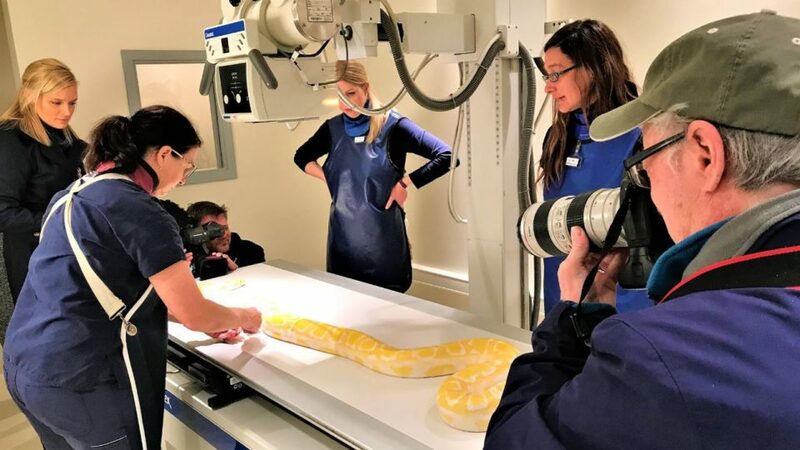 Bayea and Amy Gallagher, the zoo’s certified vet techs, demonstrated the equipment by taking X-rays of Monty, a Burmese python. Monty needs to be checked periodically for arthritis in his spine. The X-ray images shown will serve as baseline images to check against future development of arthritis or occurrence of other illness.